Most people dread Monday mornings, but I get excited waiting for them Sunday evening. My favorite yoga class of the week is on Monday mornings, and I can always count on my teacher, Kristen, to start the week with a bang. She never disappoints. There is always a theme that seems to be perfectly crafted for work I have on deck for the week. And for the past seven years, my clients and my work are the beneficiaries of my Monday morning sessions. It’s a great line that hits the nail on the head regarding how to approach learning: “practice makes progress.” It plays on that old phrase that has made students of any discipline uptight for centuries. It puts the emphasis on practice instead of perfection, which we all know is evidently indefinable. Progress comes when you start feeling like it’s Groundhog Day again. When you’re just feeling like a pack mule – regardless whether the money is there or not. You’re working harder, not smarter, or maybe smarter and not harder but the passion (fun), purpose (I should just go get a job) and stretching (creativity) are missing. Like clockwork, I hit my first Monday morning call and, lo and behold, it’s to review the Revenue Focuser™ with an LWP firm that has been with us for years. This isn’t their first Revenue Focuser, and quite honestly, they were annoyed I made them do this. They knew their monthly nut, and they knew what needed to occur to get there. This isn’t their first rodeo. The teachings of my “practice makes progress” class provided the perfect background music. Had we not had that call, they would have abandoned an enormous revenue opportunity that they previously rejected because they tried it and it didn’t work. They tried it for one month, without the proper staff, resources or marketing message. They didn’t practice it long enough to witness it working or not working and make 2 millimeter shifts. They didn’t practice long enough to know if there could have been any progress. We also found another area they kept investing in, but they weren’t implementing the LWP tracking system to measure the efficiency factor and determine whether they were making progress in that area – they just had a feeling that they were; everyone on the team swore they were. When I ran them through the efficiency factor, a giant NO came up. Roughly 45 minutes into the call, they all agreed to eradicate it from the business. They only had one open file 10 months in. They also had no practice to know what their fees should look like. They never practiced, they just went off what the guys down the street were charging. I promised them if they powered down and invested the time into completing a Revenue Focuser, they would have a breakthrough. They got three. Not a bad return on their invested time. 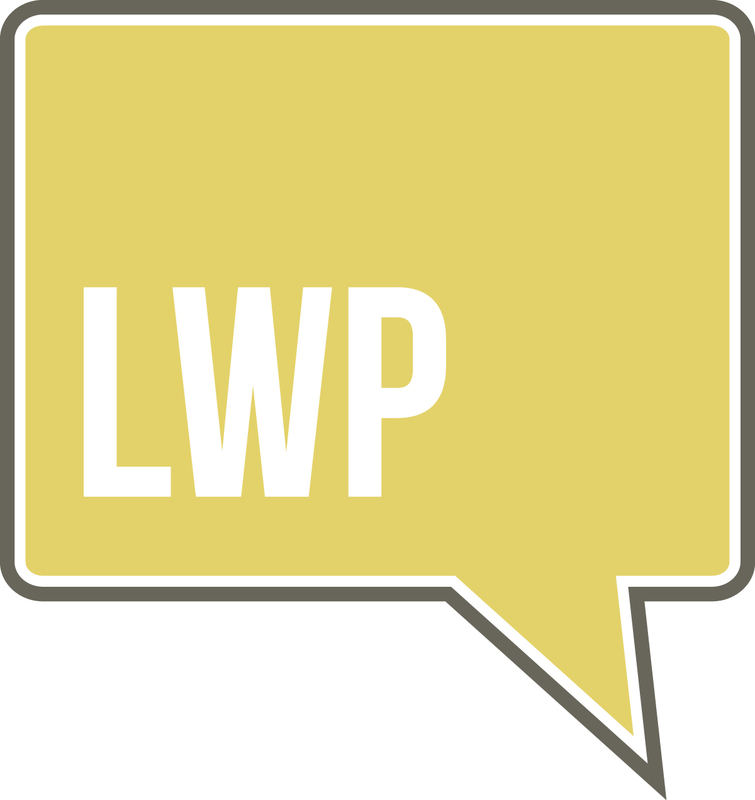 If you don’t have time chunked out on your calendar to complete the LWP Revenue Focuser, now is the perfect time to schedule 90 minutes in preparation for walking into the “New Year” in just 6 weeks from now. That will enable you to send your completed results into your CCI coach to review on your December call to ensure that you hit 2016 with clarity and confidence. If you’re an LWP member, you can find the Revenue Focuser on the members site under the "Firm Resources - Money Management" tab. If you’re not an LWP member, you can download the FREE virtual workshop by clicking here.